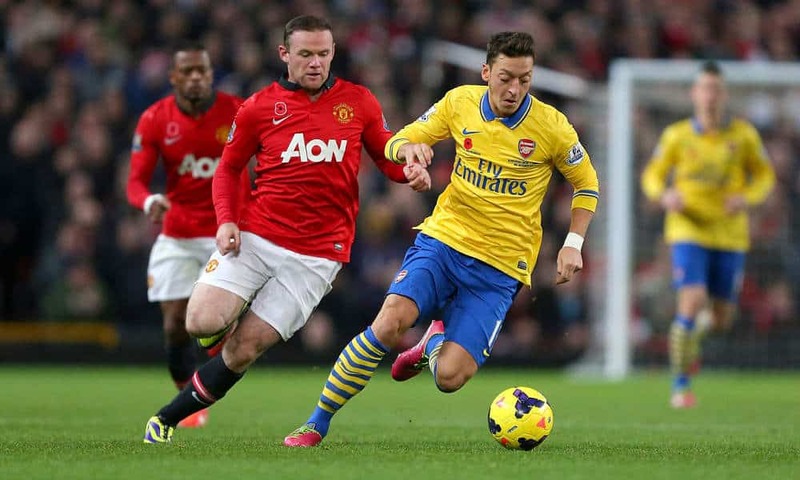 FA Cup Fourth Round Preview - Man Utd Vs Arsenal | BetOTG | Bet On The Go! The highlight of this weekends FA Cup Fourth-round ties will be the clash of the Premier League titans between Man United V Arsenal on Monday night. The last time both teams met in the Premier League United beat the Gunners 2-1 which was their first away win under new boss Louis van Gaal. Its hard to ignore the stats with Rooney AND Falcao having only scored 12 goals between them and with Robin van Persie likely to miss the tie due to an ankle problem following their defeat against Swansea in February, LVG has cause for concern. Arsenal aren’t without their own problems, with new signing and central defender Gabriel Paulista being ruled out for 3 weeks with a hamstring injury, which leaves Arsene Wenger with little choice but to replace him with Mertesacker alongside Koscielny, but the last time both played was in the Champions League which saw Arsenal being torn apart defensively by Monaco with the french side winning 3 -1. Despite there suicidal defensive display against Monaco Arsene Wenger believes the team is in a good position to end the Premier League season strong and repeat their efforts of last year by lifting the FA Cup. But Louis van Gaal, who has won silverware in his first seasons with Barca, Bayern Munich and Ajax, has ramped up the pressure by saying the match is “like a final”. Who ever wins it will be most likely to lift the trophy in May. Previous articleCapital One League Cup Preview – Can Spurs do it again? Next articleF1 2015 Season Preview Part 1- Will Mercedes continue to dominate? 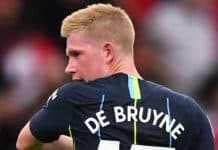 Which club has the most players as part of the England squad? 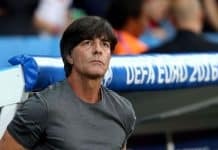 Could Joachim Low be the right man for Arsenal?